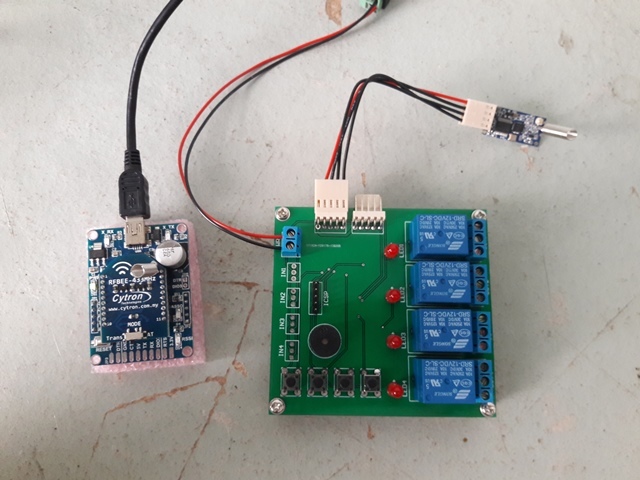 RF Switch adalah projek untuk menghidupkan atau mematikan relay dari komputer atau laptop melalui RF module. Arahan di hantar dari software VB. Arahan yang di hantar adalah seperti ‘L1 ON’ , ‘L1 OFF’ , ‘L2 ON’ , ‘L2 OFF’. 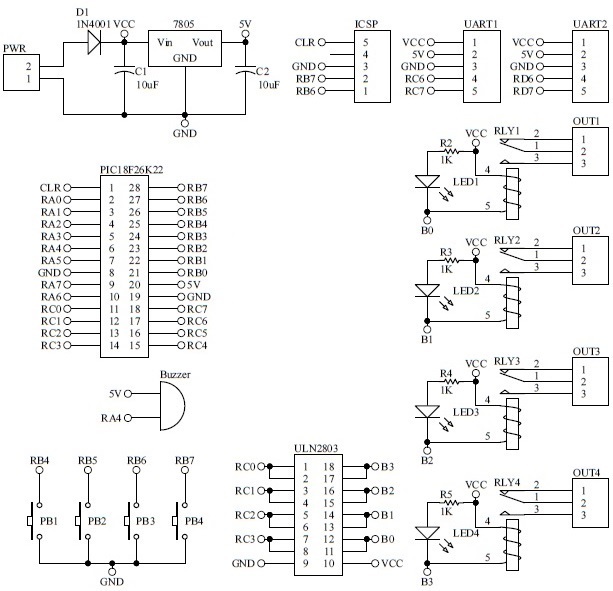 Bagi versi Arduino, boleh rujuk Arduino RF Switch. Harga projek PIC RF Switch adalah RM650 tidak termasuk bantuan teknikal. Di bawah adalah cara projek ini berfungsi. Tell me how much do you want to sent me the .hex file and the vb project,please! stam, no anybody give something for free. I’m really busy to help for free. You not help me to give money and give me for a rest. Please send me the source code and the .hex file,i need this please! How do you define the 3 output pins ? There are three holes for each terminal block. So how you define them ? which is + which is – ?? vick, the 3 way terminal block is relay pin, “COM, NO, NC”. Just test it using multimeter. plz advise some development board for pic 16/18f series. 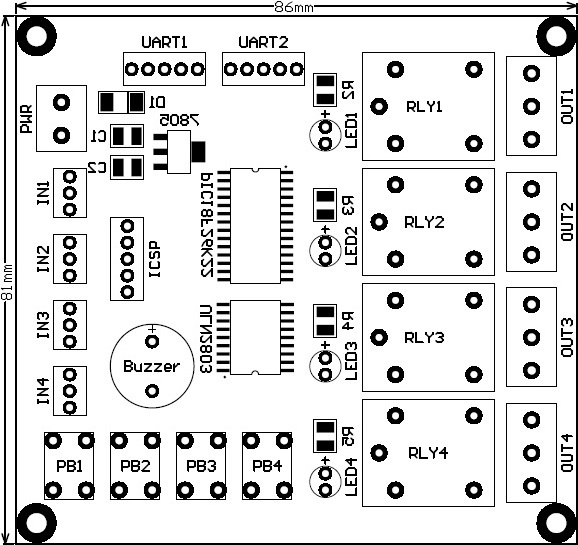 Irfan, I never use any pic16/18 development board, I do own board regarding the schematic. but how we find source code ? shvendra, do your own source code or use google.